The iOS 4 issue wit Exchange ActiveSync (EAS) which resulted in iPhone 4 and other iOS devices running the OS not being able to sync with Exchange Server (see Apple fixes issue with iOS 4 and Exchange ActiveSync), has been fixed in iOS 4.0.1. Earlier Apple released a configuration profile to change the device timeout to 240 seconds. 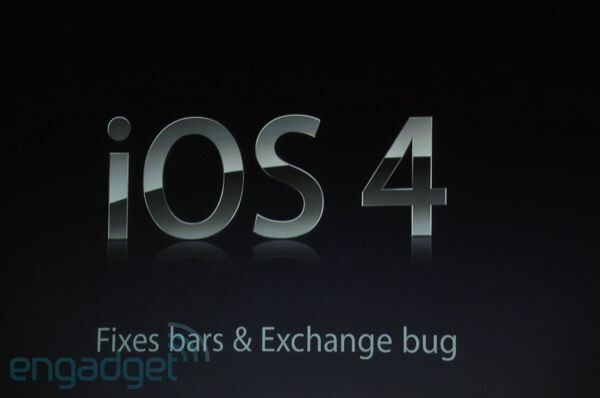 iOS 4.0.1 includes the configuration change.